Welcome to Your Inspector Guy home inspection services. We’d love to help you with your home buyer journey! 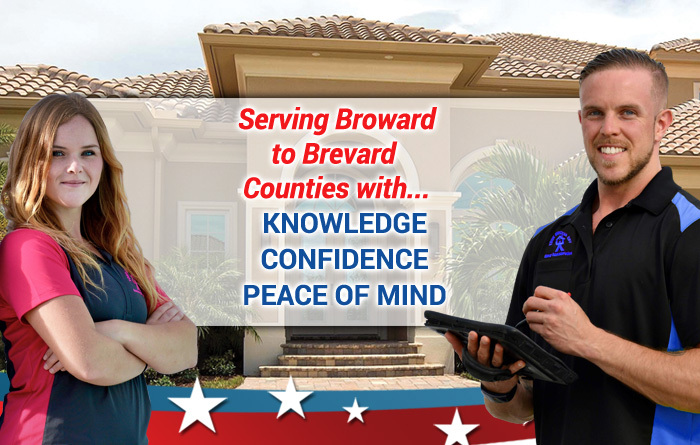 We are a client oriented company and are dedicated to supporting and helping you navigate the home inspection process. Remember there is no perfect home – but this one may be the perfect one for you! We can help. Surf through our site, if your questions are not answered, give us a call. We can help. We work hard to make our website helpful and we welcome your feedback on improvements. Real estate agents start here.